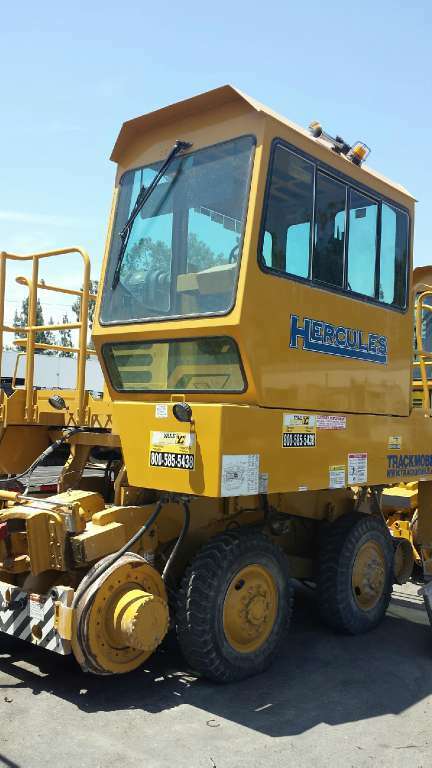 Railroads are still an efficient way to move large quantities of freight and materials from one place to another. 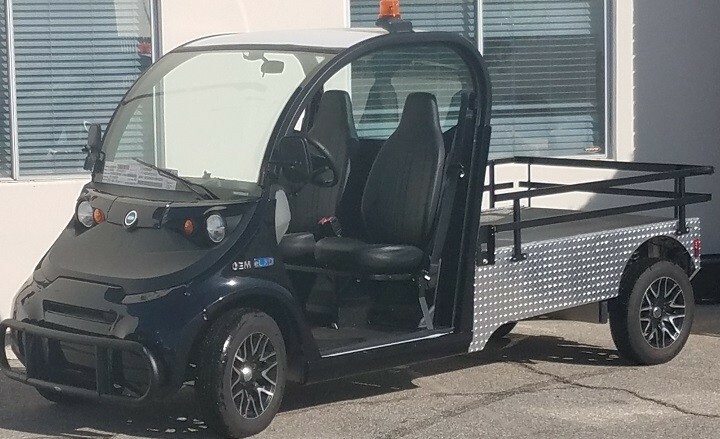 If your business depends on railcars for shipping orders or receiving materials, railcar movers can make the job much easier. 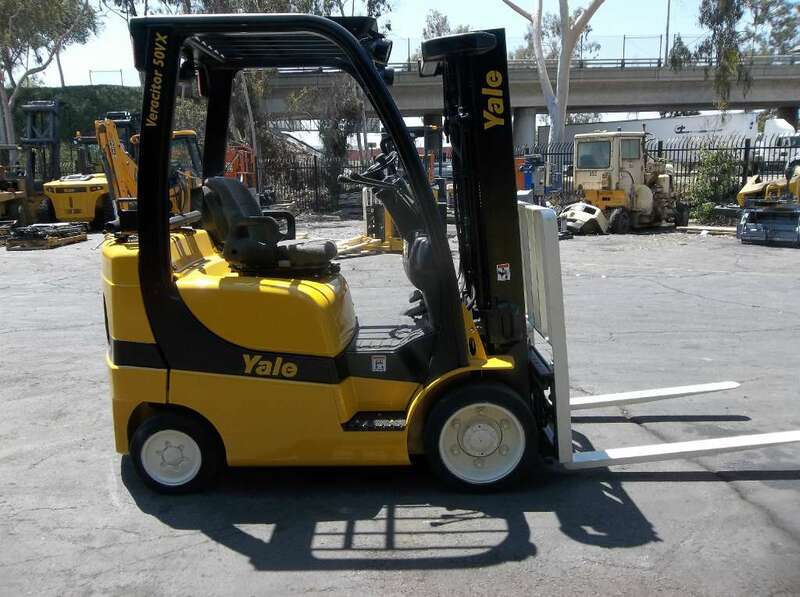 In Southern California cities such as Anaheim, Huntington Beach, Los Angeles, Oxnard, many businesses turn to Yale Chase to provide the railcar movers they need to maximize productivity while keeping shipping costs to a minimum. 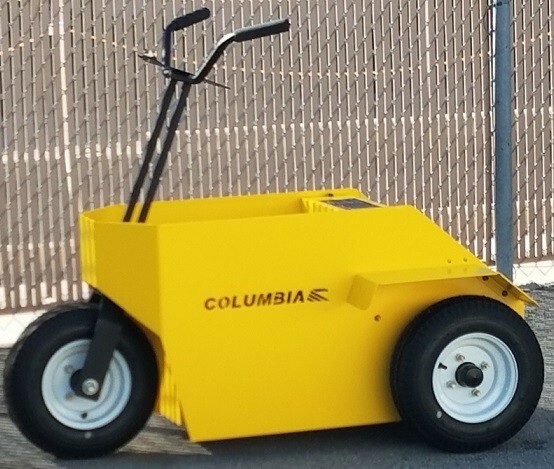 We even supply to Honolulu, HI. 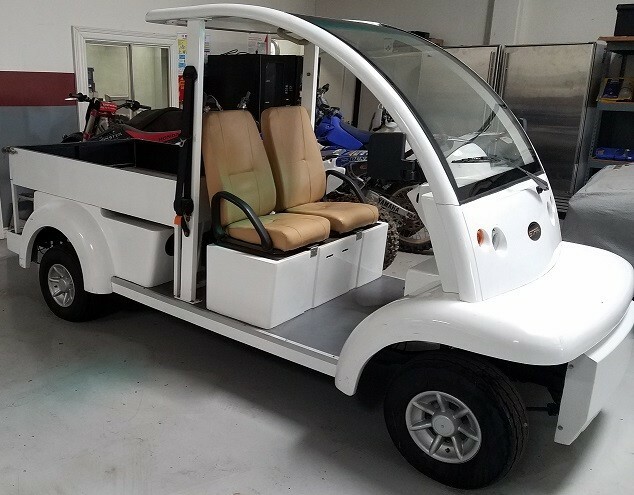 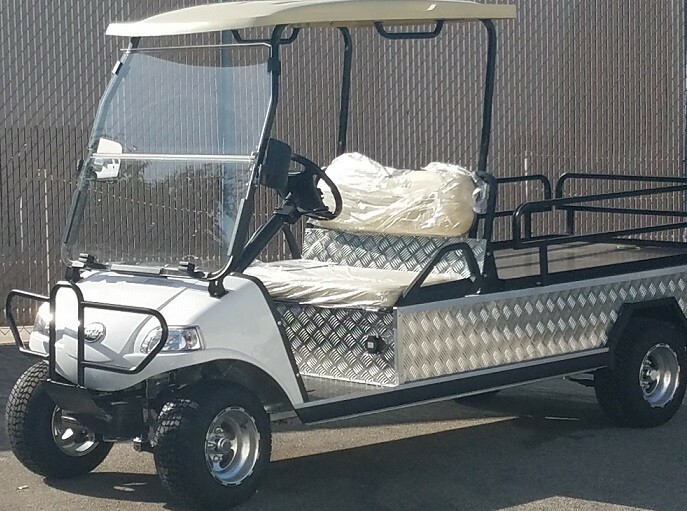 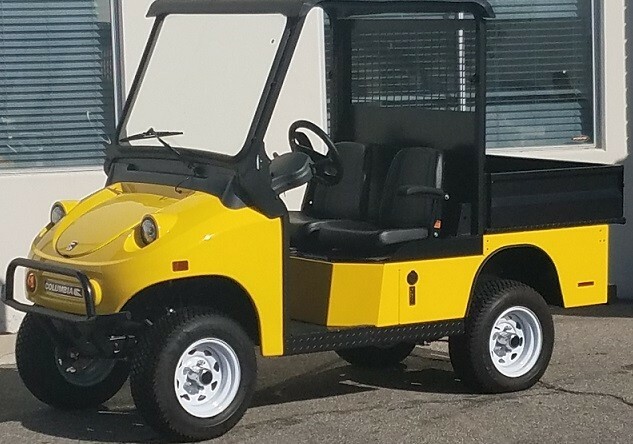 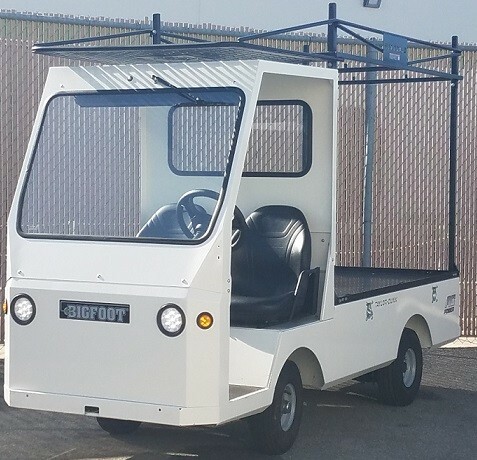 Because railcar movers are capable of traveling on the road as well as on railroad tracks, they can easily travel to wherever you need them. 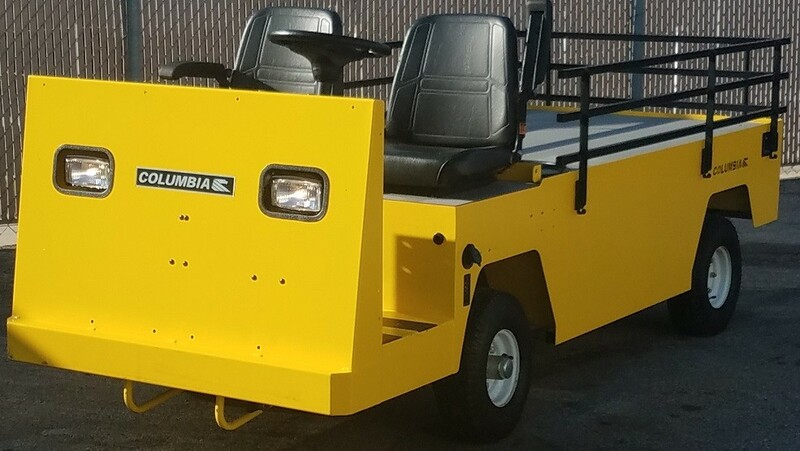 Their ability to travel across surfaces means there’s no need to clear tracks so they can get to the desired railcar. 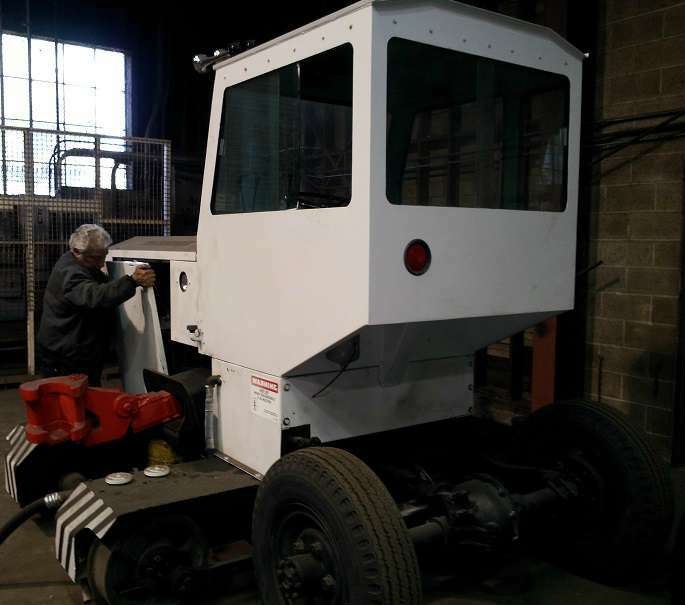 Railcar movers are equipped with couplers that allow them to move railcars around a yard or siding, helping to keep your rail traffic flowing with a minimum of interruption. 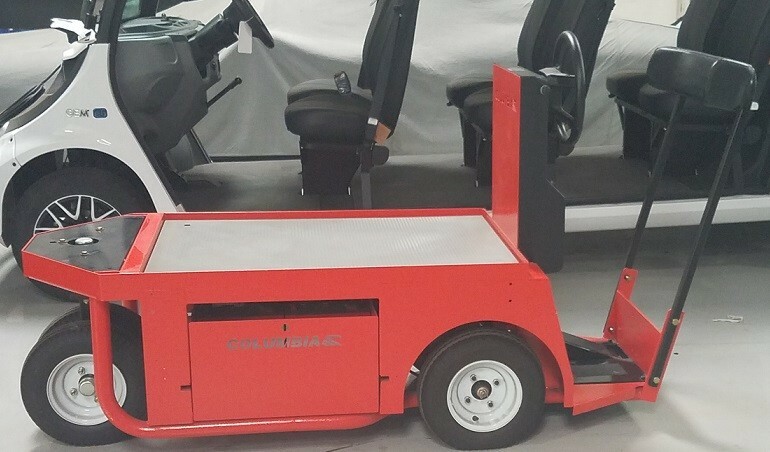 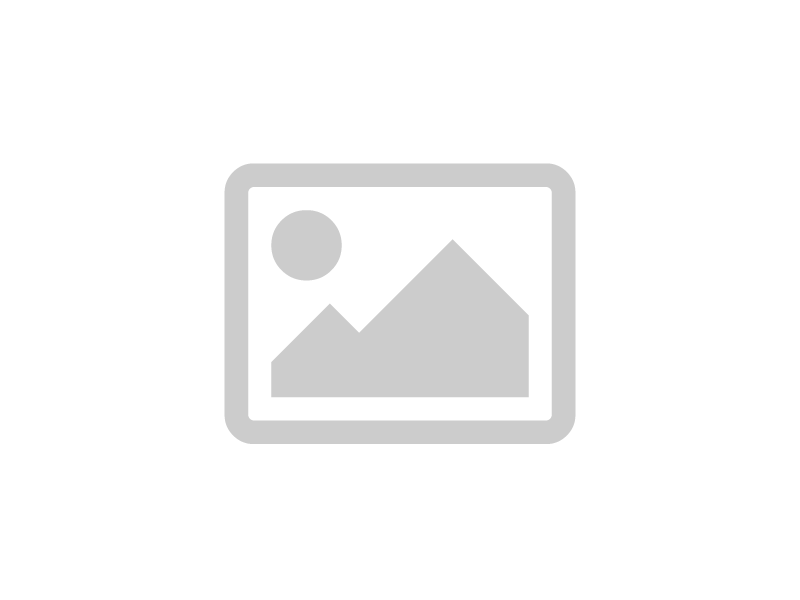 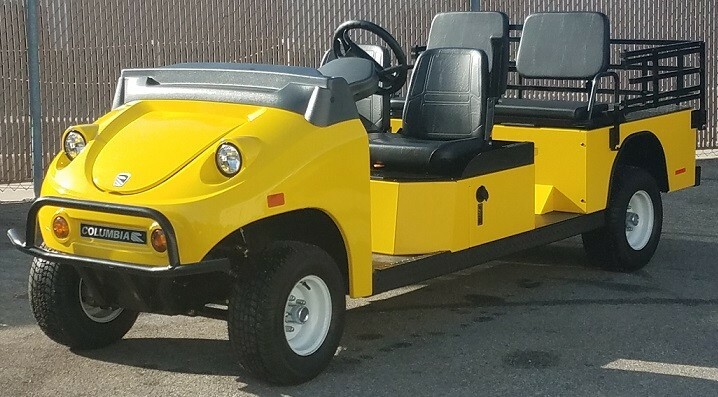 What Are the Alternatives to Purchasing Railcar Movers? 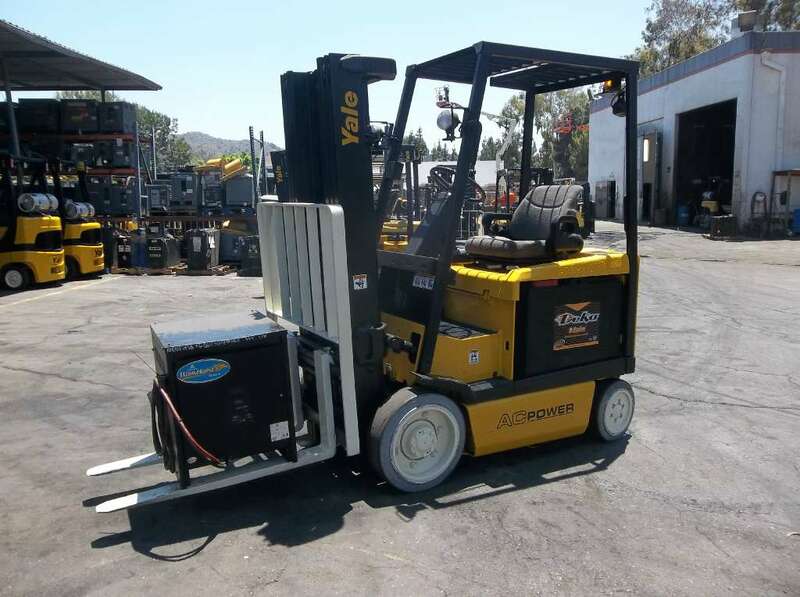 Instead of purchasing your own railcar movers, you could always purchase switcher locomotive or pay the railroad to do the switching for you. 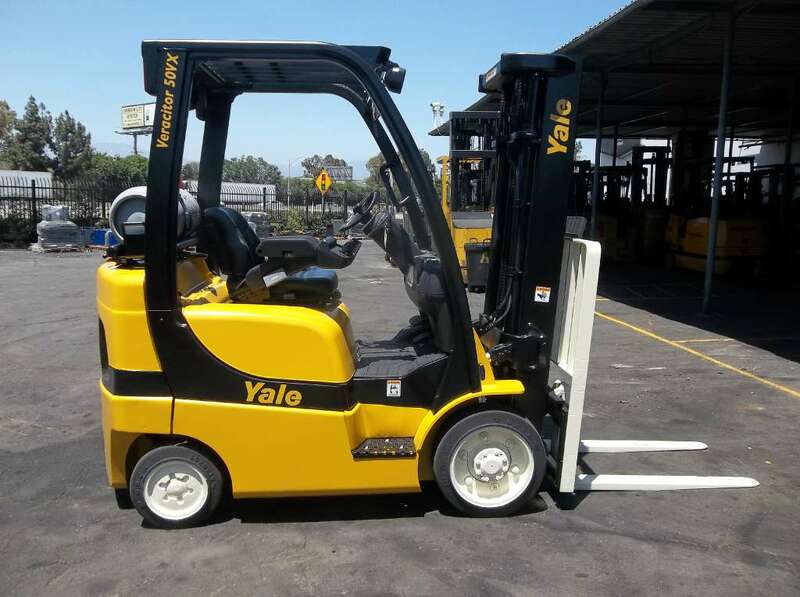 However, both of these alternatives are likely to cost you more money in the long run. 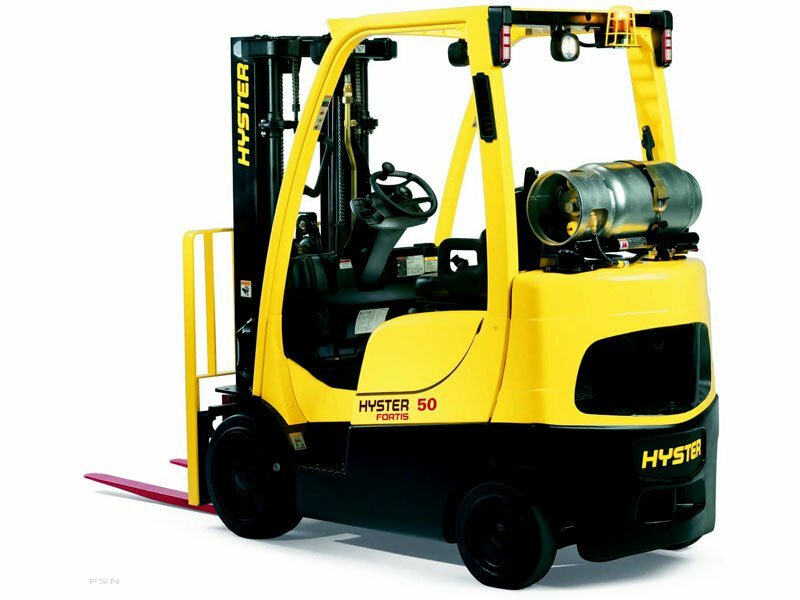 In a time where businesses can’t afford to incur additional expenses, saving money makes more sense than spending it. 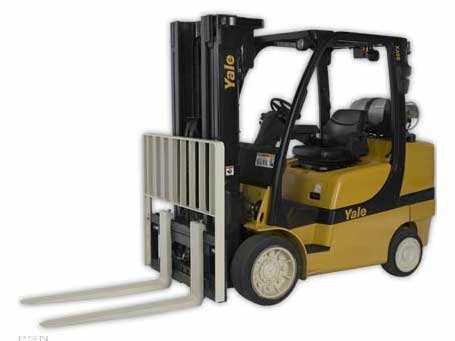 Plus, if you rely on the railroad, you’ll always have to worry about its reliability to be there when you need it. 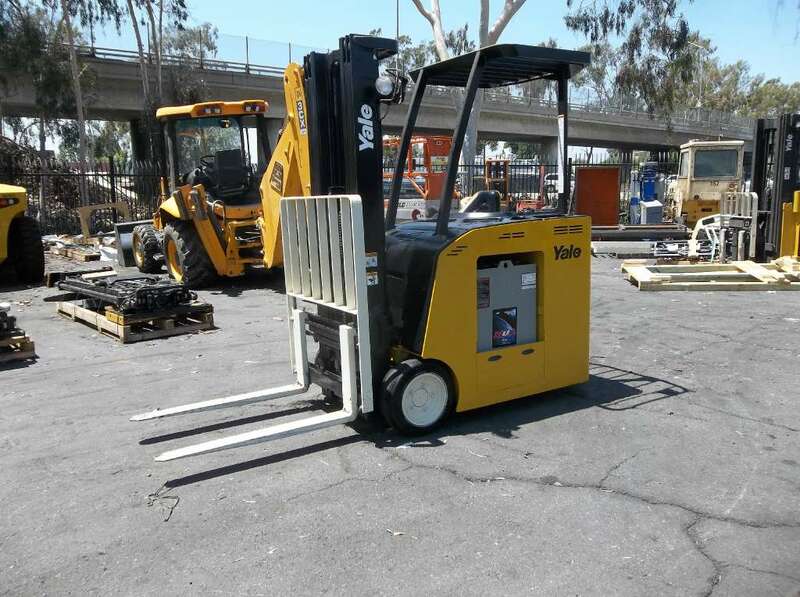 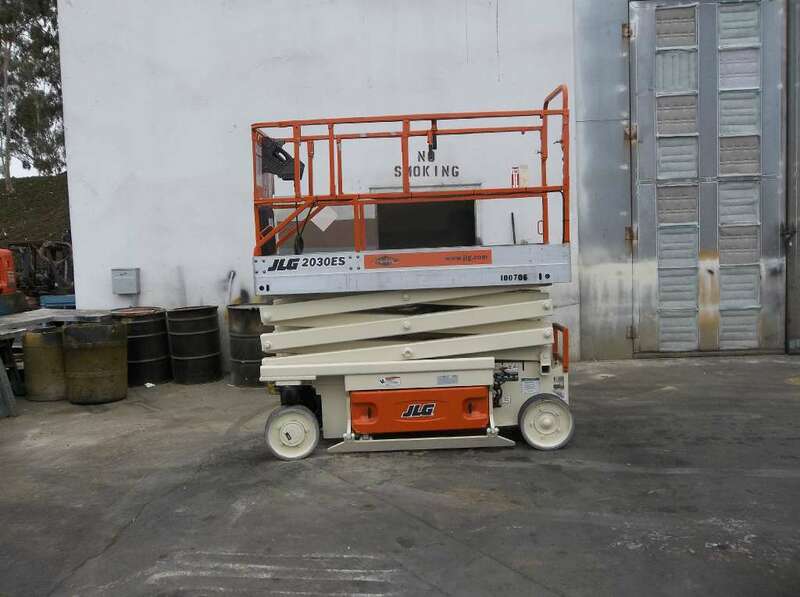 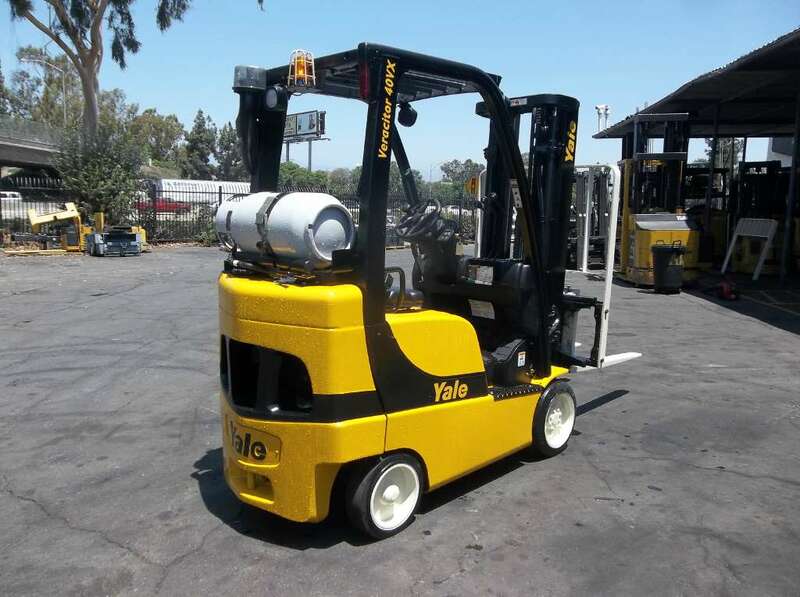 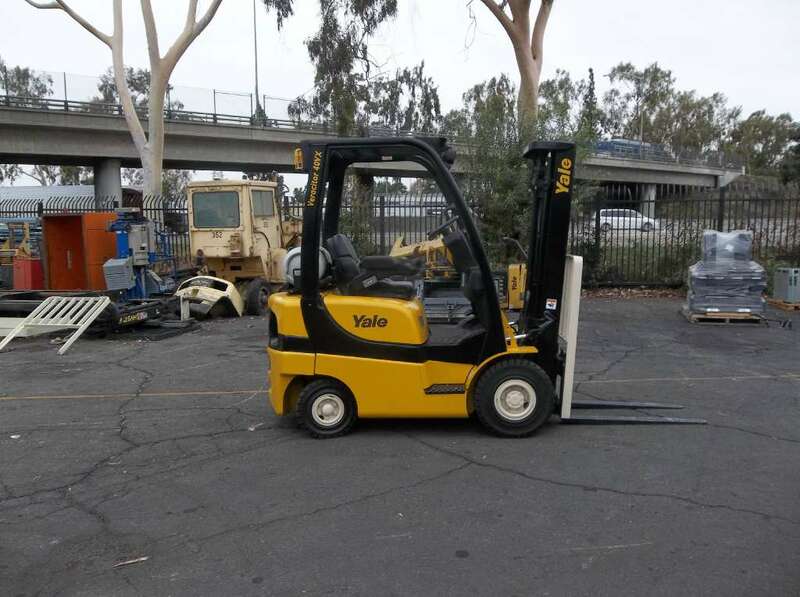 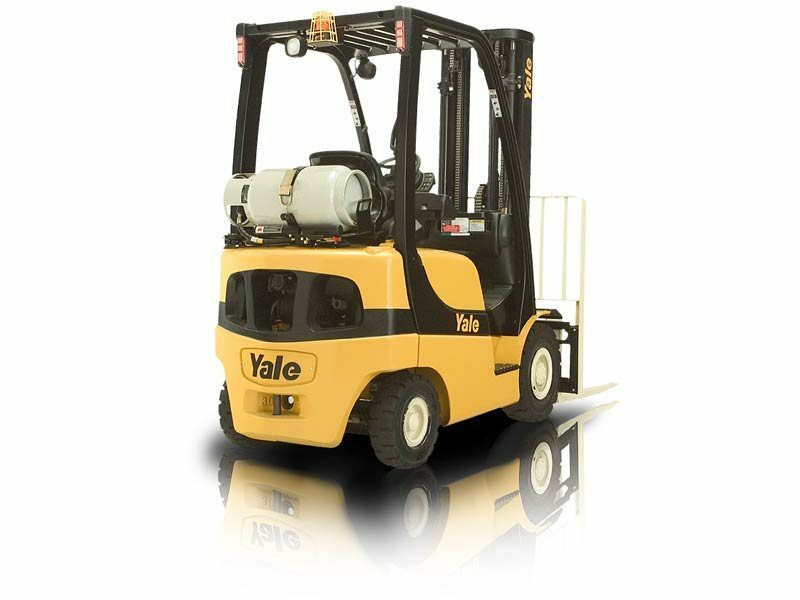 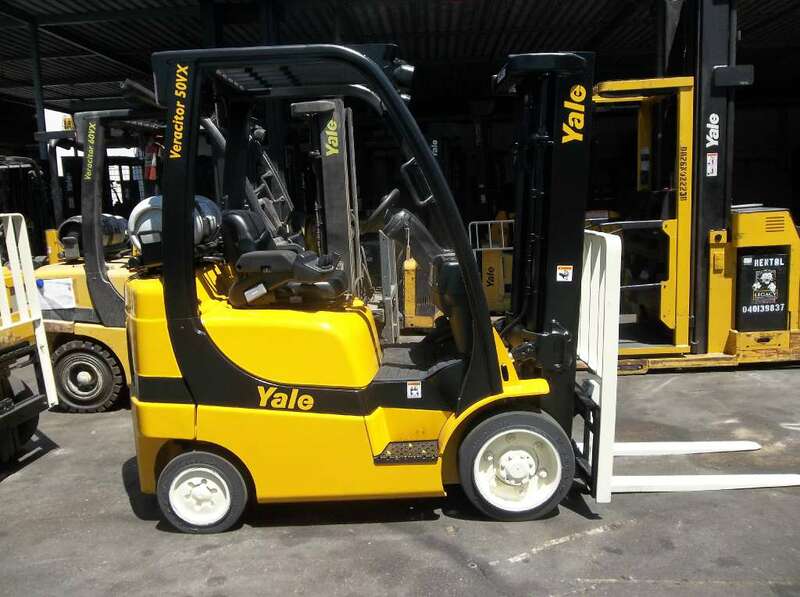 At Yale Chase, we strive to provide your business with only the best material handling equipment and related products you’ll find anywhere in Southern California. 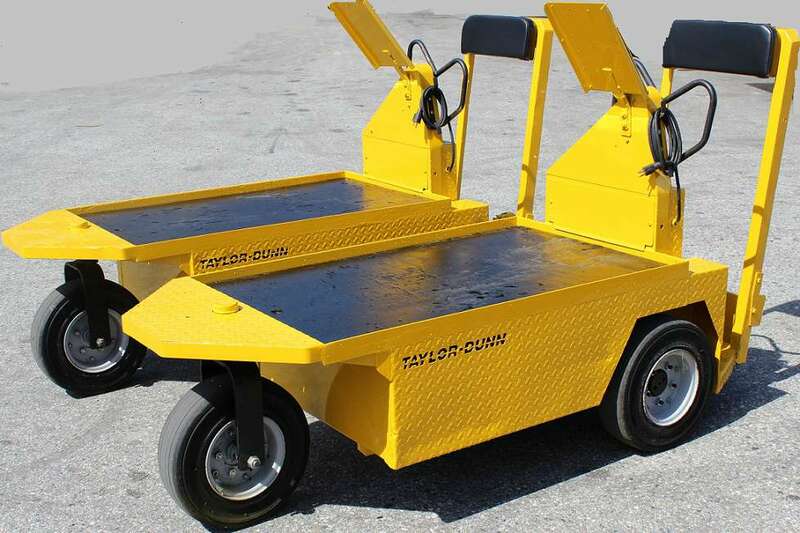 That’s why we’re proud to offer railcar movers manufactured by leading companies such as Trackmobile. 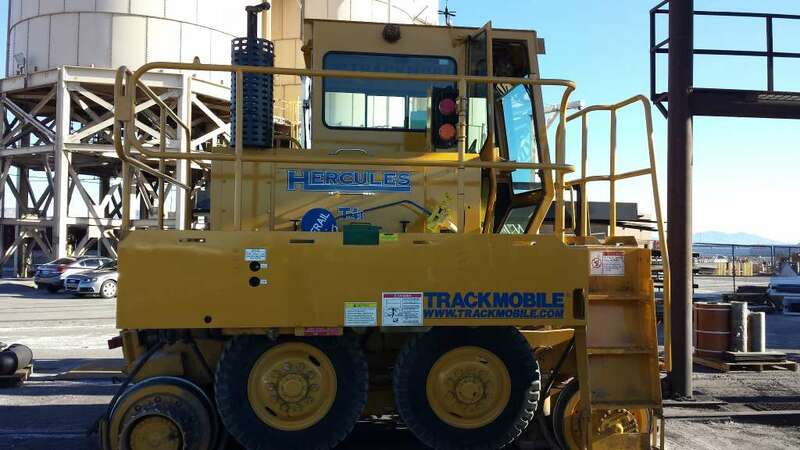 For more than 60 years, Trackmobile has been providing quality railcar movers to companies just like yours, and its commitment to cutting-edge technology has allowed it to form partnerships with noted companies, such as Lockheed Martin. 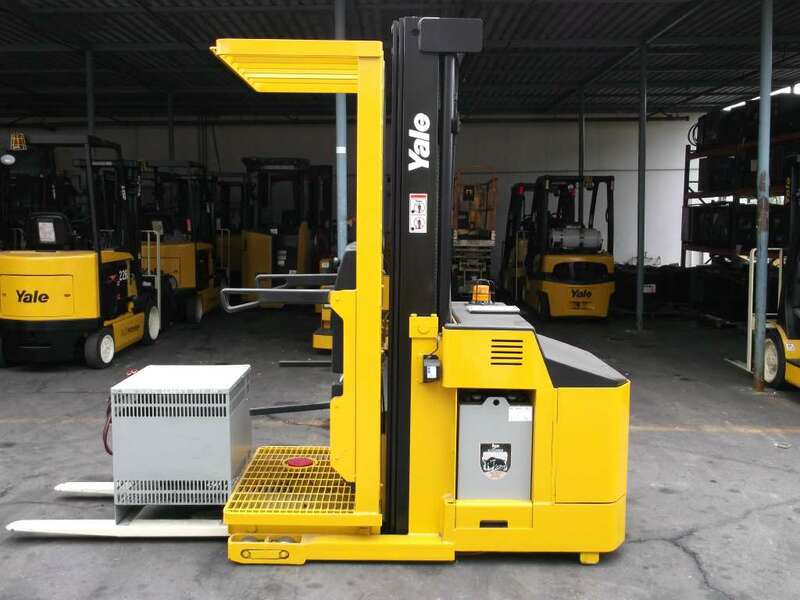 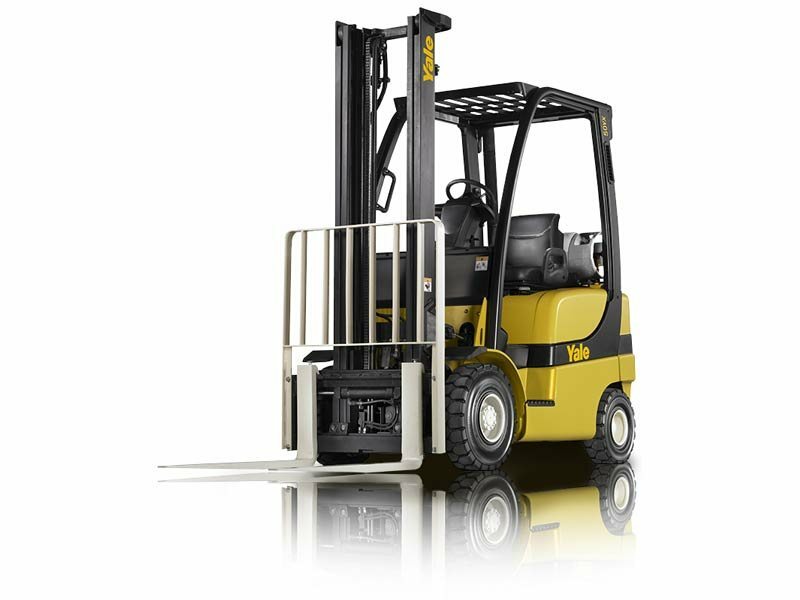 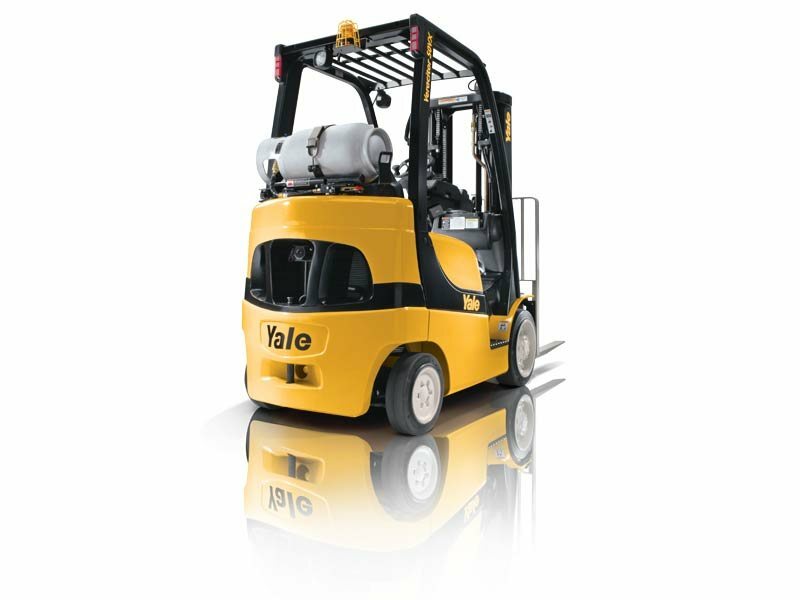 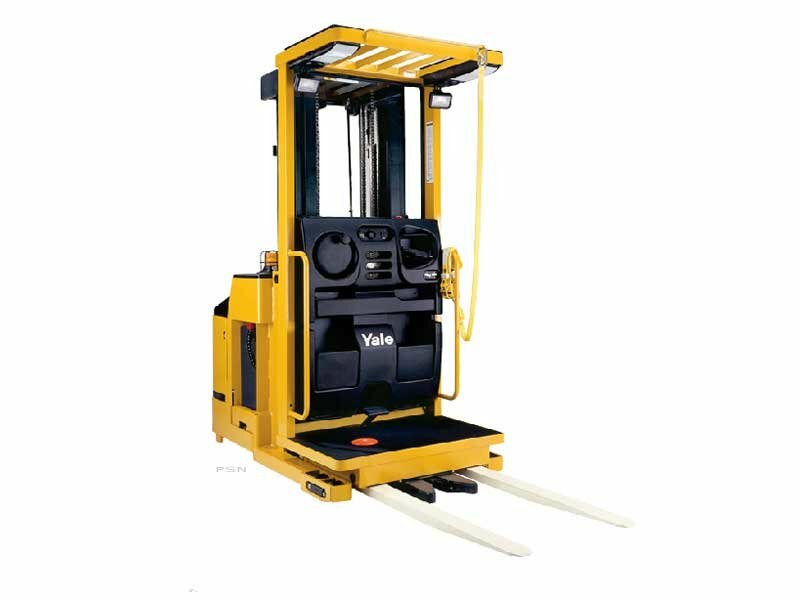 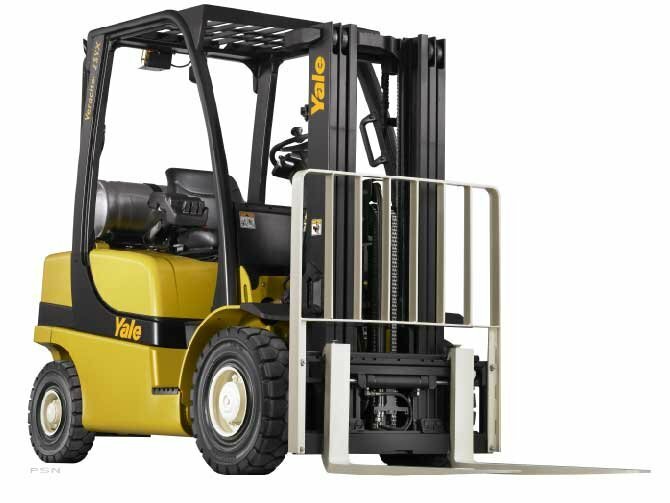 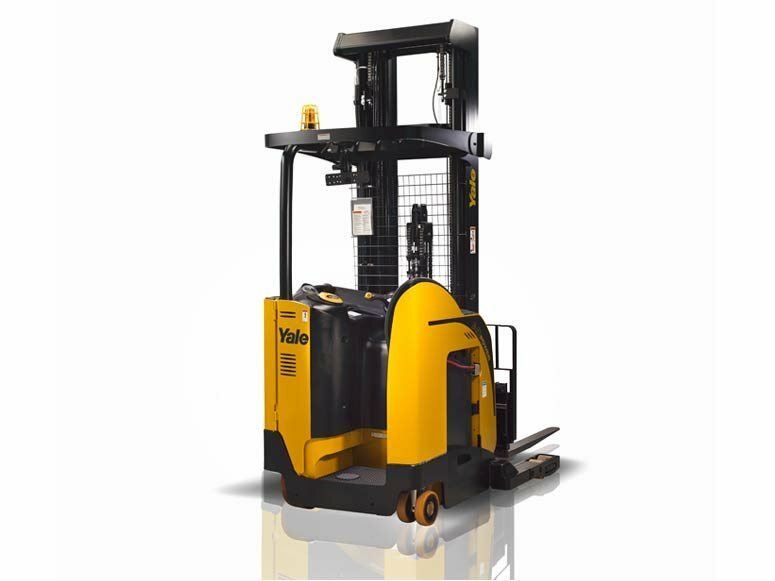 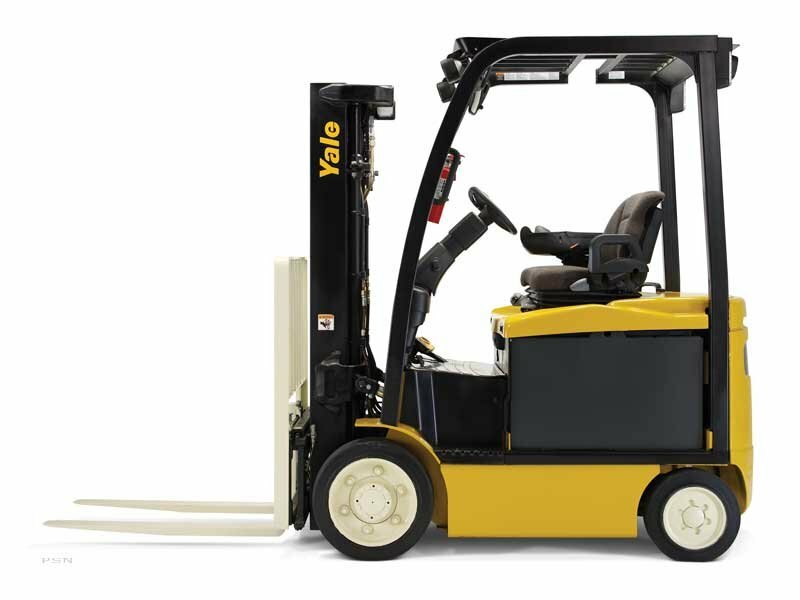 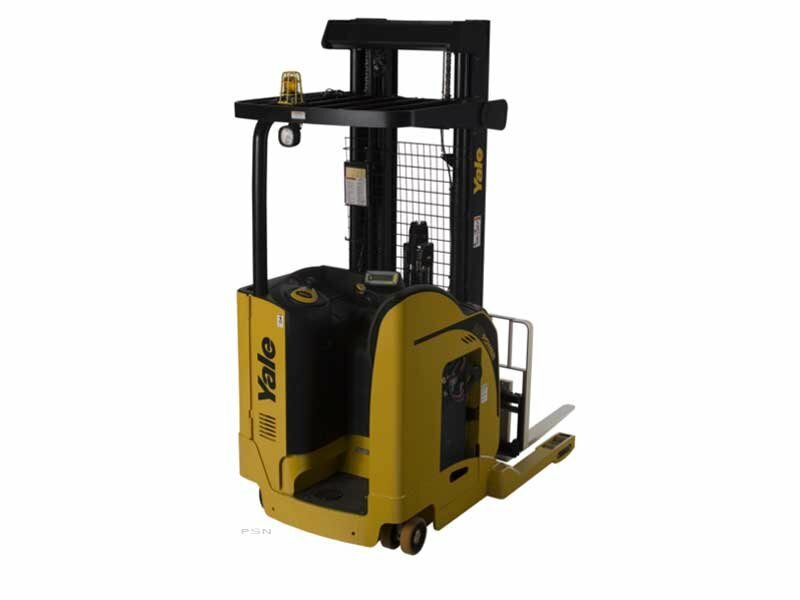 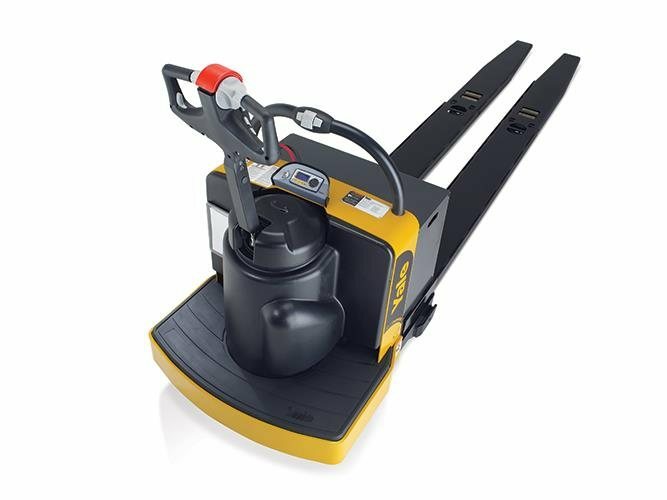 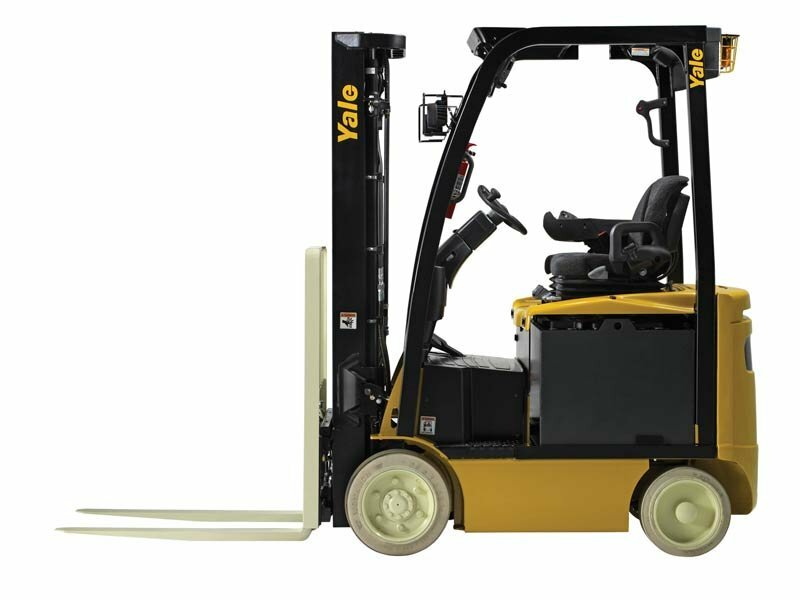 No matter what type of material handling equipment your business needs, including railcar movers, forklifts, pallet jacks or excavators, you can count on Yale Chase. 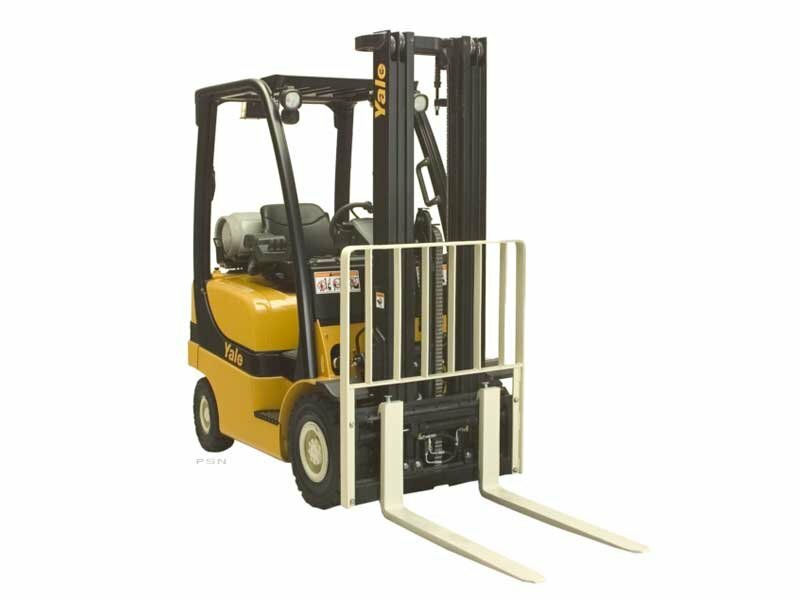 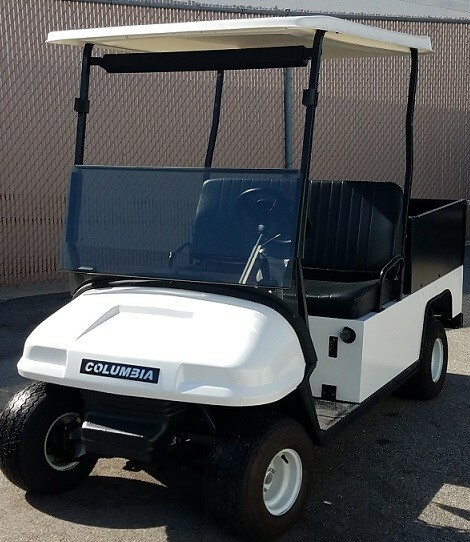 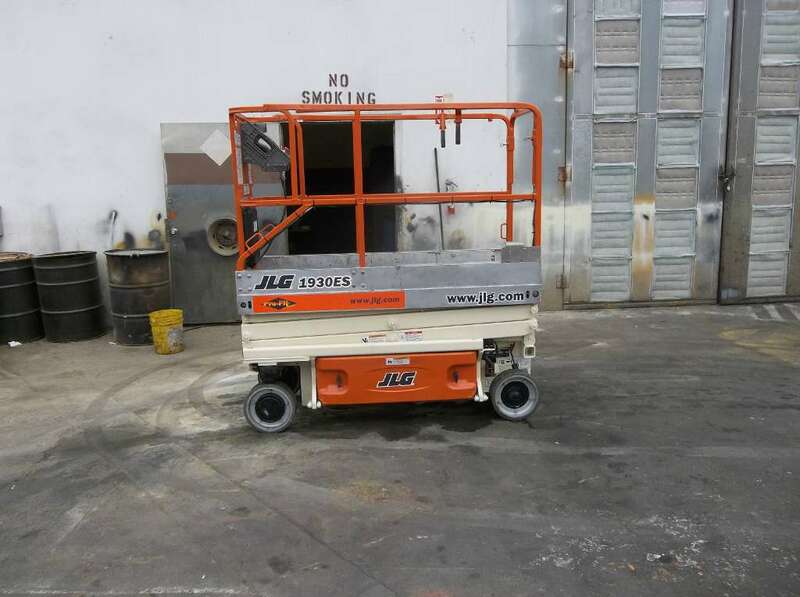 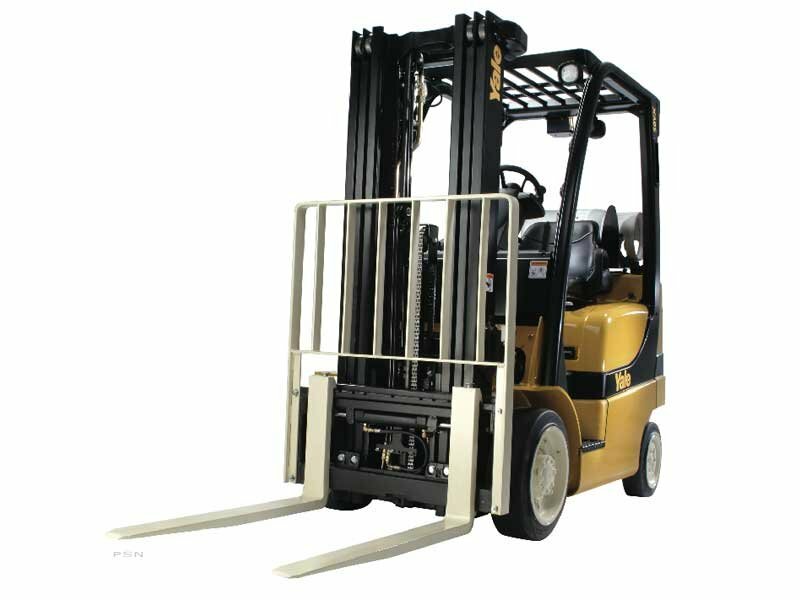 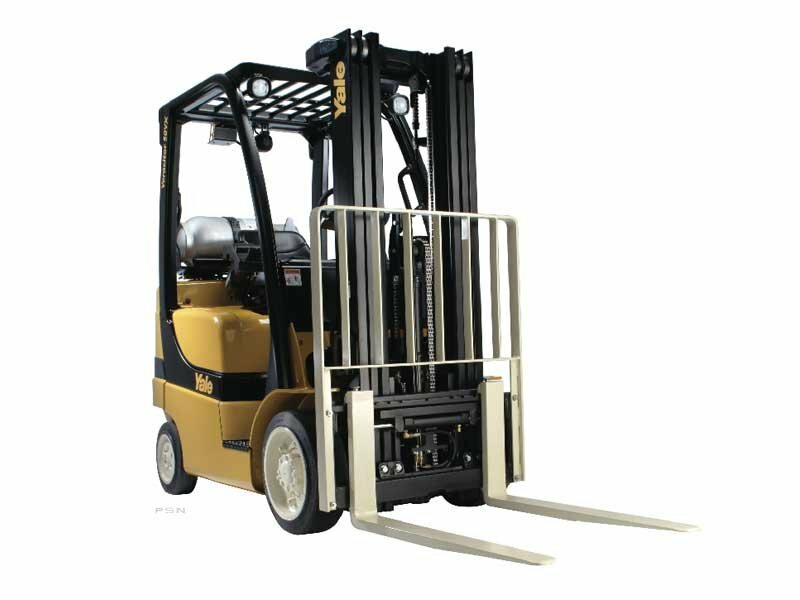 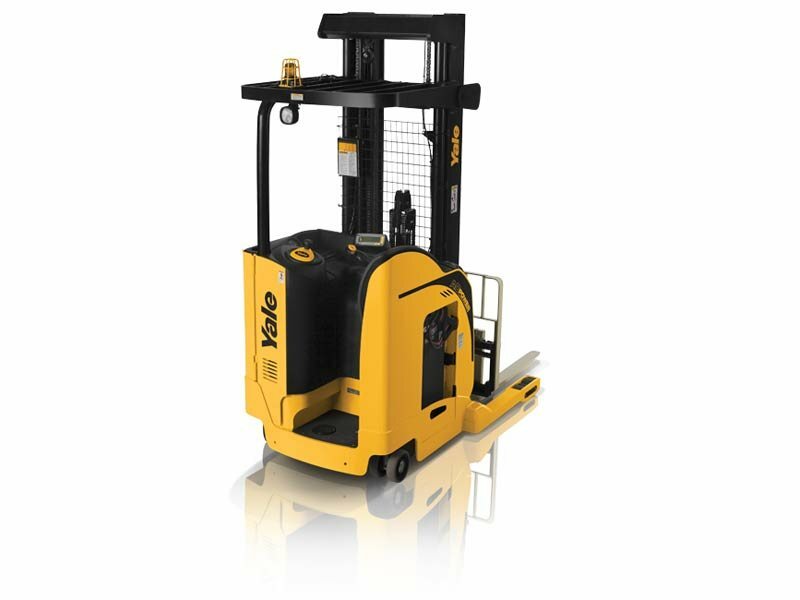 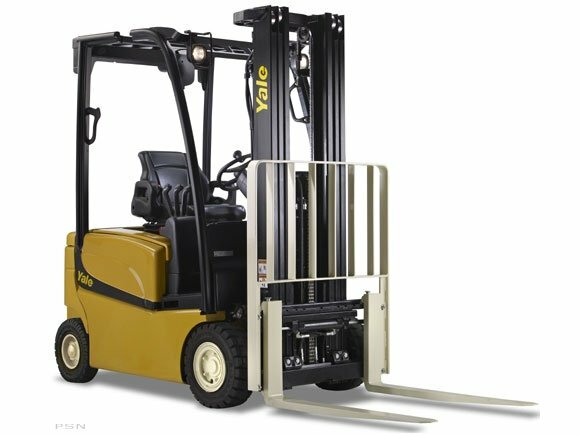 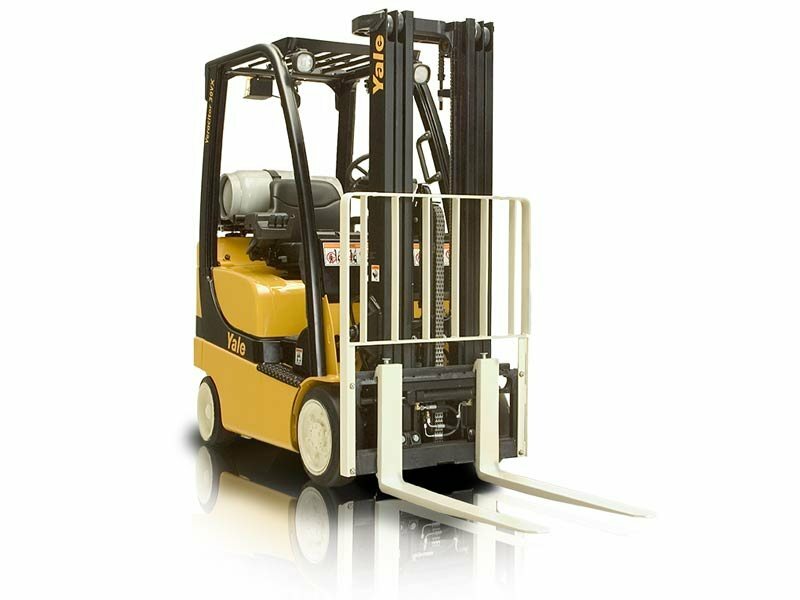 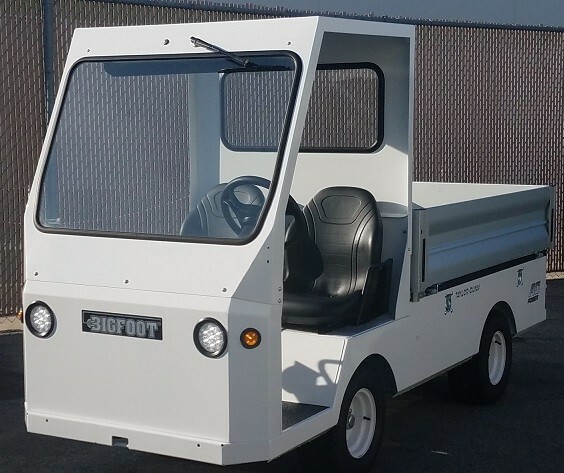 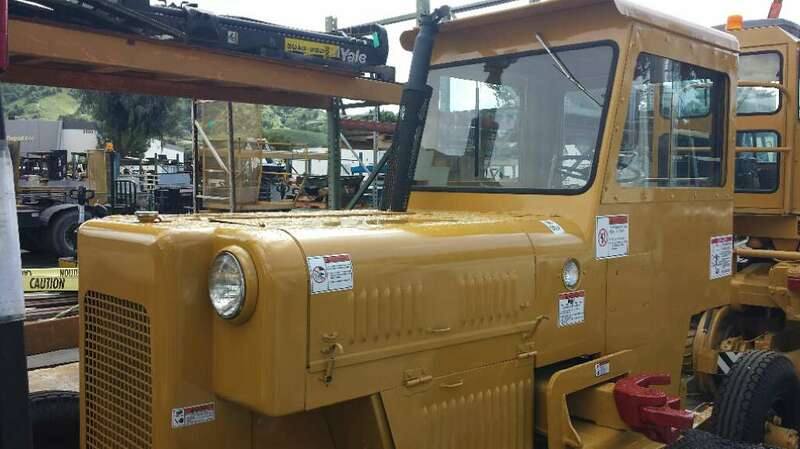 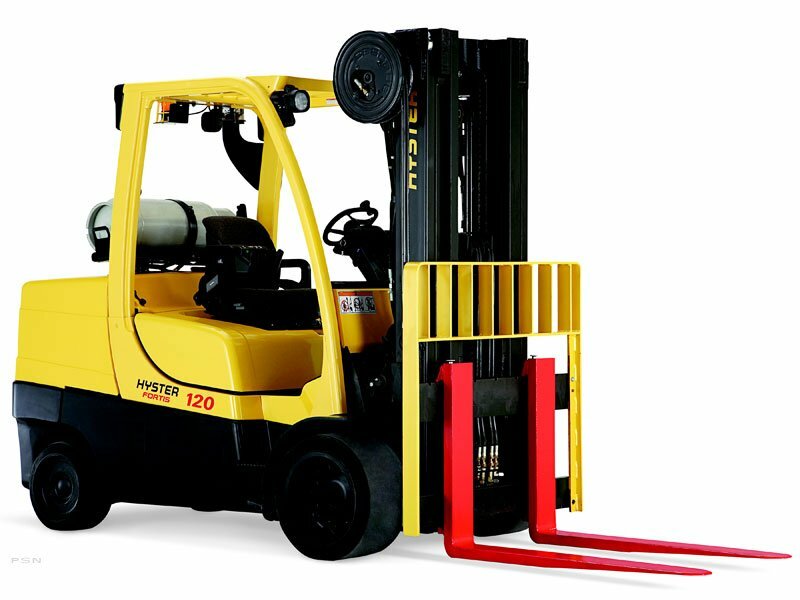 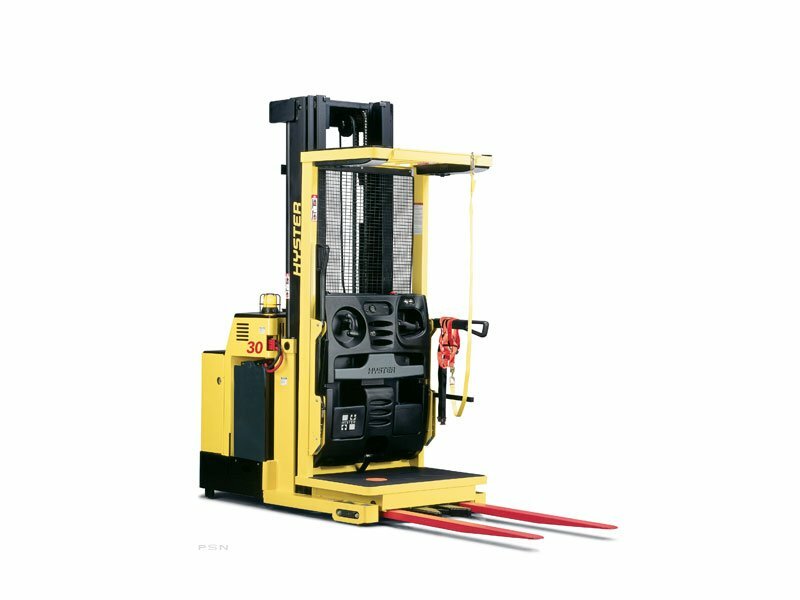 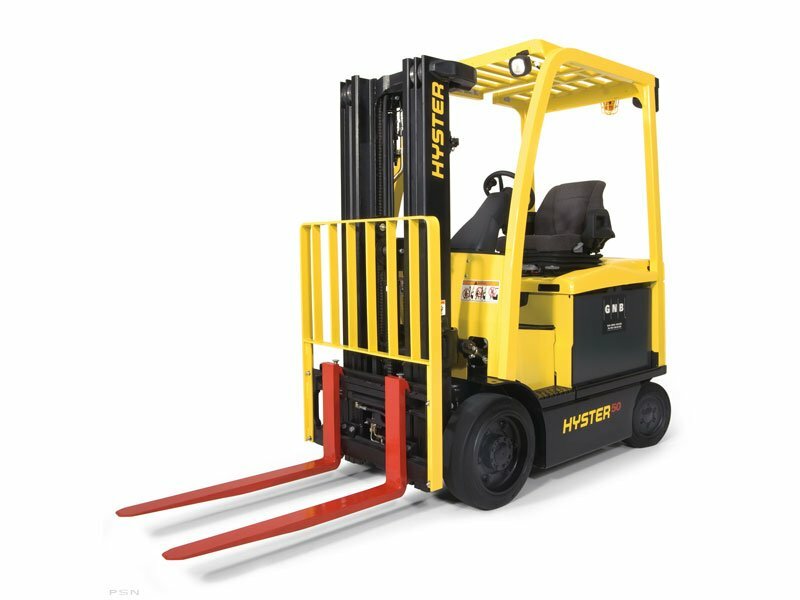 We offer new and used equipment options including forklift rentals for any business to help meet your needs. 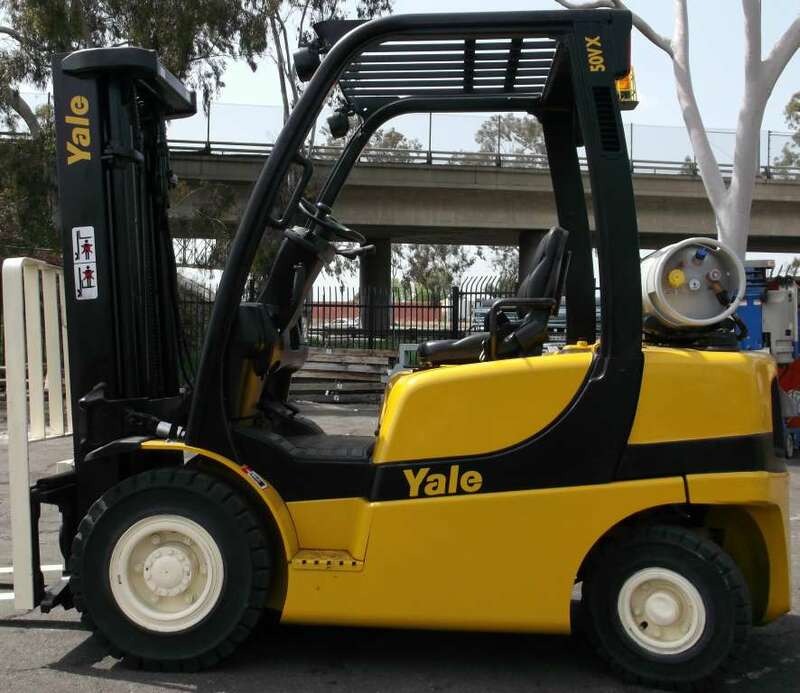 We serve all of Southern California, including the cities of Long Beach, Riverside, San Bernardino and San Diego, CA. 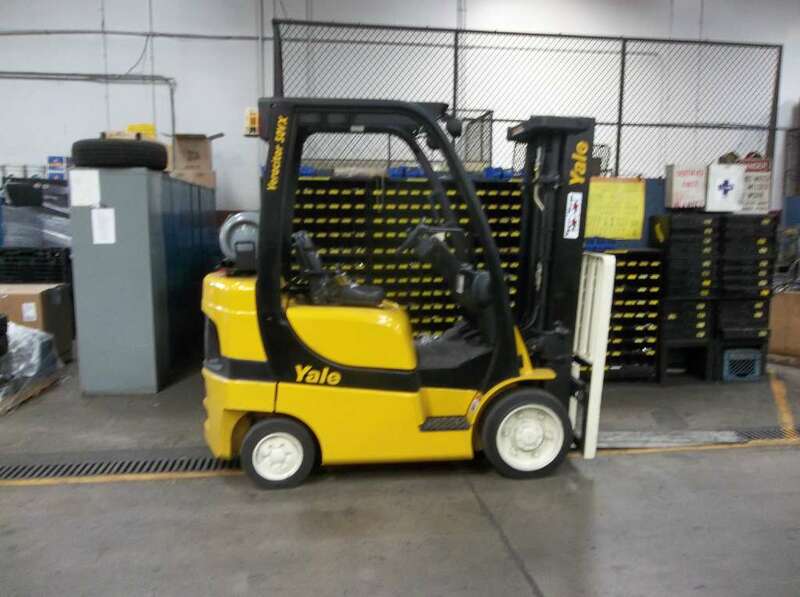 Find out why businesses of all types and sizes have come to count on Yale Chase.